Texting while driving is one of the most common causes of car accidents in the modern world. According to the National Highway Traffic Safety Administration (NHTSA), collisions are 23 times more likely to occur when a driver is texting, with texting playing a role in more than 1.6 million car accidents per year. If you or a loved one has been injured in a crash caused by a driver who was texting or otherwise distracted by a cell phone, contact the skilled Corpus Christi car accident lawyers at Gowan Elizondo LLP today. With more than 55 years of combined legal experience, our team of powerful advocates have the knowledge and legal resources to represent your interests and fight for maximum compensation on your behalf. We know your rights. Call (866) 833-0088 today to make sure they are protected. Why Is Texting and Driving Dangerous? While any form of distracted driving is dangerous, texting and driving is particularly risky in that it diverts a driver’s visual, cognitive, and physical attention away from the task of driving, increasing their risk of missing oncoming hazards and causing a collision. The United States Department of Transportation reports that in the five seconds it takes to read or respond to a text message, a vehicle traveling at 55 miles per hour can travel a distance in excess of several football fields, placing other drivers, pedestrians, and motorcyclists at risk. As a result, more than 90 different cities in Texas have adopted local ordinances which prohibit or limit a driver’s use of a cell phone while driving. If it can be proven that your collision was caused by a driver who was distracted by a smartphone, you may have grounds to pursue full and fair compensation from the responsible party for a wide range of damages, including medical expenses, lost wages, pain and suffering, long-term disability, vehicle repair costs, and more. Our advocates can review the circumstances of your collision and use our legal knowledge to help you pursue every penny’s worth of your entitled restitution. Nobody should ever have to endure the consequences of a negligent driver’s actions, let alone be pushed around by stubborn insurance companies after the fact. Through the use of sophisticated accident reconstruction techniques and our powerful legal expertise, our Corpus Christi personal injury lawyers can level the playing field and ensure your best interests are guarded. We understand the physical, emotional, and financial struggles you must be facing, and we are prepared to do everything within our power to help carry the burden on your behalf during this difficult time. 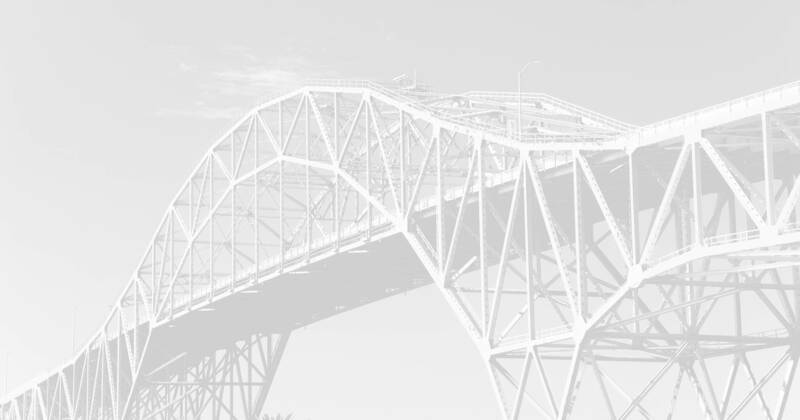 We proudly serve clients throughout Corpus Christi, Laredo, and the surrounding areas. Fill out an online form today to schedule your confidential case review. At Gowan Elizondo, our two partners bring more than 55 years of combined, award-winning experience. Known for our expertise, dedicated counsel, and proven results, our attorneys have won recognitions such as selection for Texas Super Lawyers®. Our reputable attorneys even make themselves available 24/7 to help clients. Find out how we offer the highly qualified, bilingual legal service you can depend on. Find out how our personal injury lawyers can help you.